We collaborate with you to create a dental marketing plan to identify and attract more ideal patients; the ones you serve well, enjoy and want more of. Red Star Marketing is a boutique dental marketing agency specializing in digital marketing. We have combined doing what we love with years of marketing experience, performing a service of value that actually makes a difference for our clients. 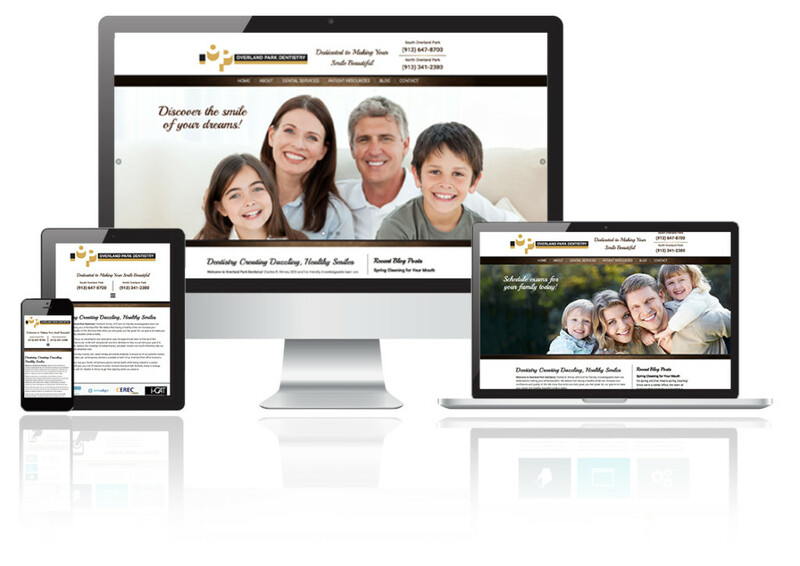 We’re Responsive and So Are Our Dental Websites! We design your website to be found quickly when searched. Our responsive websites fit a variety of screen sizes for phones, tabs and desktop. To help get you started with your website design, download the following tips! “Shawn originally came to our office to help with our systems and to provide input as to how we could streamline them. He also showed us effective ways to cut our overall advertising costs. I have worked with Red Star Marketing for the last 5 years. Their attention to detail and their knowledge of the industry is incredible. They’ve developed a website for both of our locations that far exceeded any expectations we had. I would highly recommend Red Star Marketing to anyone looking to improve their online presence or increase new patients through the door. We love Red Star Marketing … Shawn and Karen are wonderful! When we started with them, we did not have a website or any kind of online presence. They have literally built our online reputation, which is now amazing! We have patients tell us they decided to come to our office because of our website and online reviews. They are available all the time and always get right back to me with answers to my many questions. I have referred them to several of my friends! Thank You Red Star Marketing!